M. Shawn Copeland joined the faculty as a tenured Associate Professor of Systematic Theology in 2003 and was promoted to Full Professor in 2013. She earned her Ph.D. in Systematic Theology from Boston College in 1991. 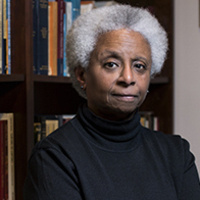 She is the author of three monographs: Knowing Christ Crucified: The Witness of African American Religious Experience (Orbis, 2018), Enfleshing Freedom: Body, Race, and Being (Fortress, 2010), and The Subversive Power of Love: The Vision of Henriette Delille (Paulist, 2009), as well as coeditor of four theological volumes: Grace and Friendship: Theological Essays in Honor of Fred Lawrence (Marquette, 2016), Uncommon Faithfulness: The Black Catholic Experience (2009), Feminist Theologies in Different Contexts (SCM/Orbis, 1996) and Violence Against Women (SCM/Orbis, 1994). Much of her writing has been in the form of scholarly articles—she has published more than a hundred. She has also given more than fifty named lectures at prestigious institutions of higher learning. She is currently working on a book-length project on “Christian Discipleship.” Her work has recently been featured in a volume edited by Michele Saracino and Robert Rivera, two of the conference speakers: Enfleshing Theology: Embodiment, Discipleship, and Politics in the Work of M. Shawn Copeland (Fortress, 2018). 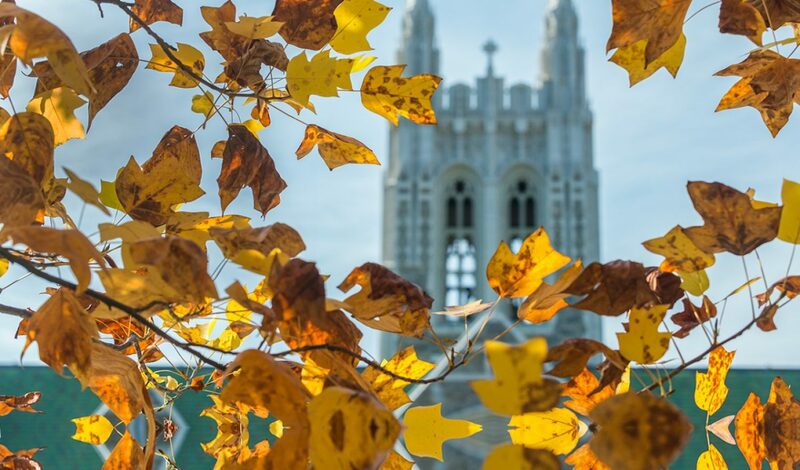 This two-day event celebrates the life and work of M. Shawn Copeland, Professor of Theology and African and African Diaspora Studies at Boston College, who plans to retire at the end of this academic year. Copeland has made an extraordinary impact on the interdisciplinary fields of Theological Anthropology, Black Catholic Studies, Lonergan Studies, Womanist Theology, Political Theology, Decolonial Theory, and Christian Spirituality, to name only a few. Scholars from around the country are gathering to honor her achievements and to interpret the ongoing significance of her creative, challenging, revolutionary thinking. BC students, faculty, staff, administrators and others from larger academic, social, and ecclesial communities outside BC are welcome to attend.